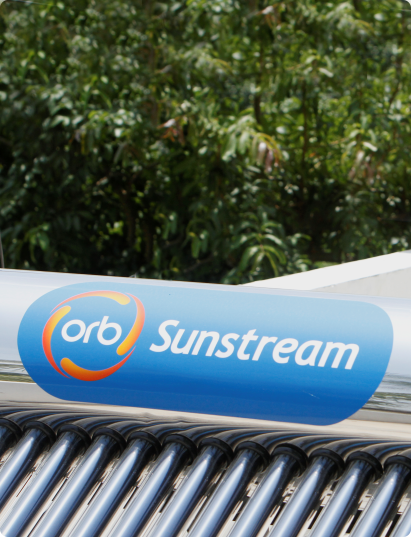 Orb offers its customers a collateral-free solar loan for a rooftop solar system. 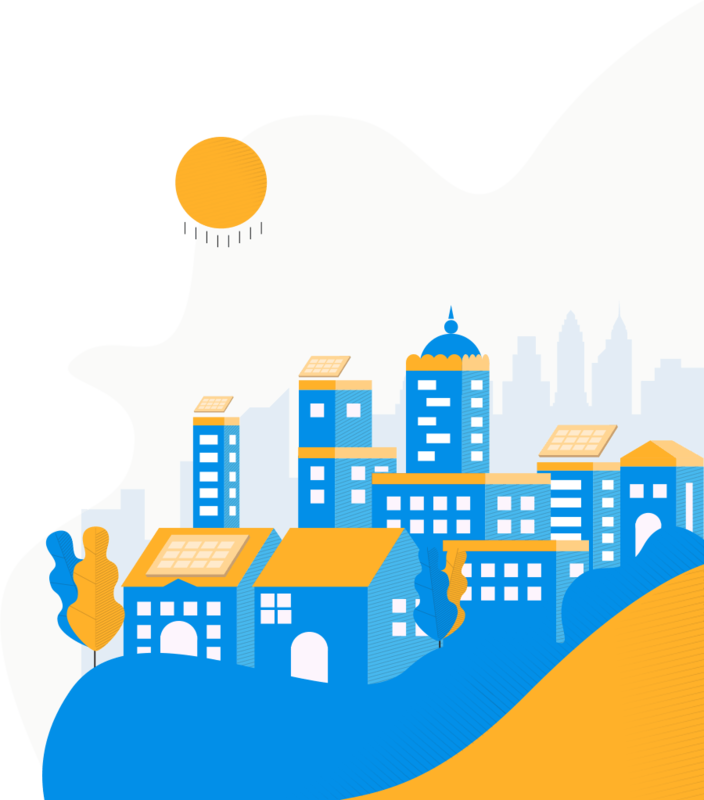 With rooftop solar, commercial and industrial customers can expect a three to four-year payback without any subsidy - an unheard-of return on investment for an unsubsidized solar power system. 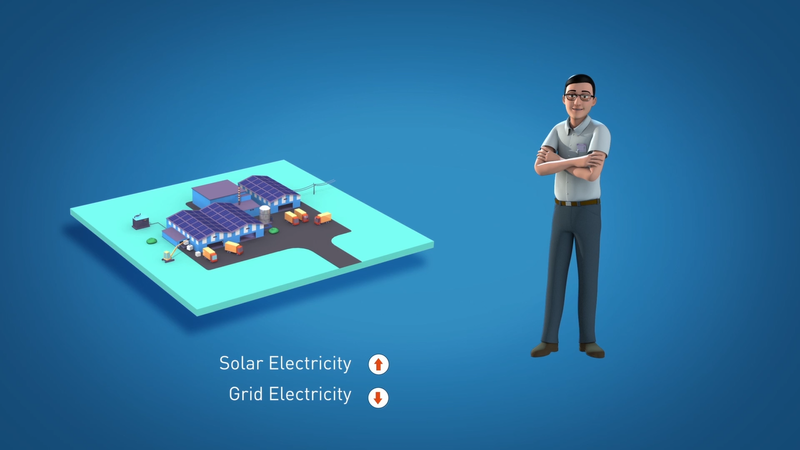 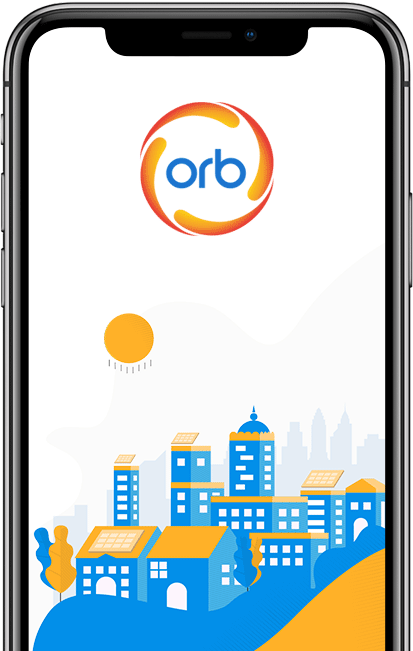 Orb’s solar financing options match the payback period to ensure that once paid off, customers effectively have free power from solar going forward. 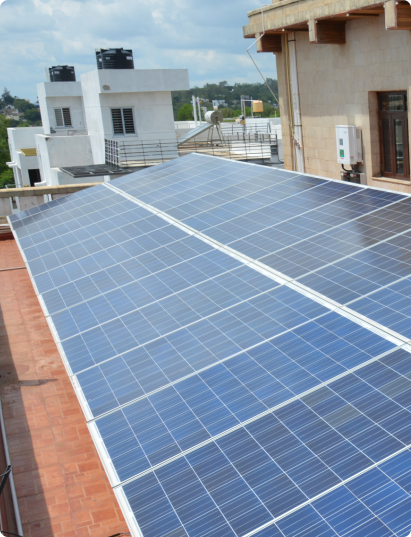 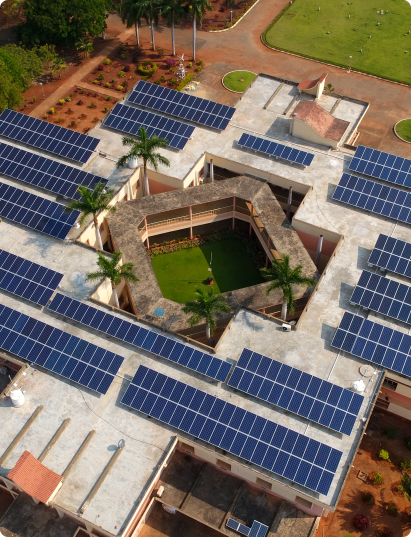 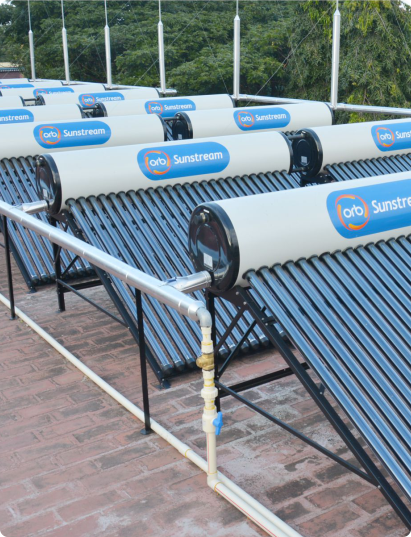 Orb has been a leading provider of solar energy solutions in India for more than 12 years. 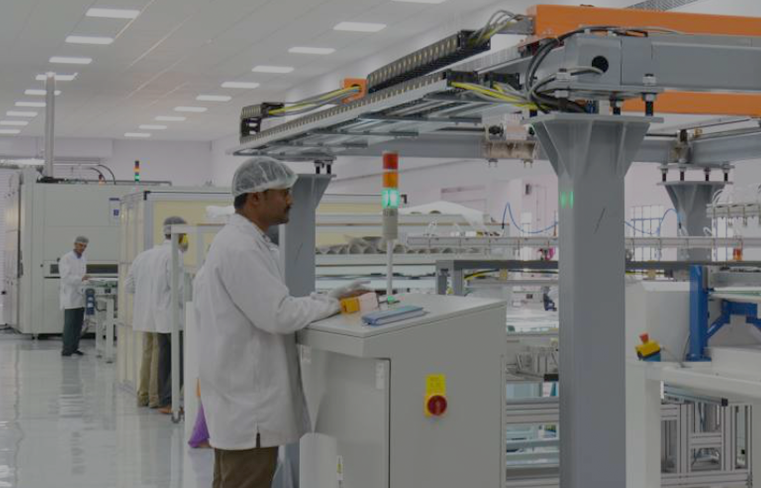 We are a vertically integrated solar company that offers customers the highest quality solar energy systems and after-sales service, coupled with in-house finance and in-house manufacturing.